At Marjen Furniture of Chicago, we have mattresses to fit every bed and budget for our customers in the Chicago area. 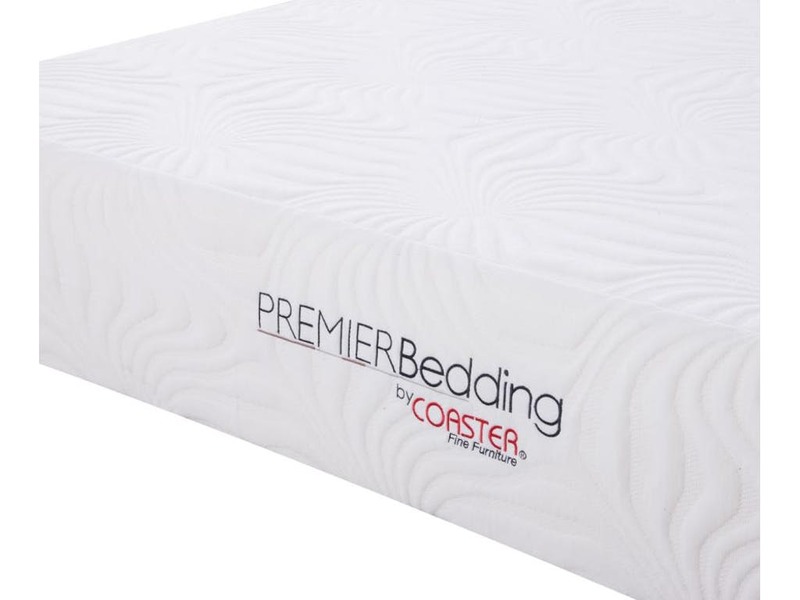 Our inventory includes everything from economic firm inner spring mattresses for budget minded customers to a large selection of mattresses in firm, extra firm, and memory foam, as well as pillow top memory foam for the comfort minded. We guarantee that our prices are the lowest you will find on the internet.